The website of Ramlan Ahmed Sensei, based in Kuala Lumpur, Malaysia. 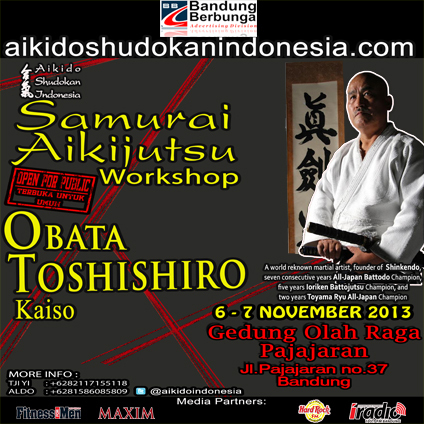 Ramlan Sensei’s school teaches the Yoshinkan style of Aikido. the Yoshinkan style of Aikido. The website of Alireza Atarrezaie Sensei, based in Tehran, Iran. 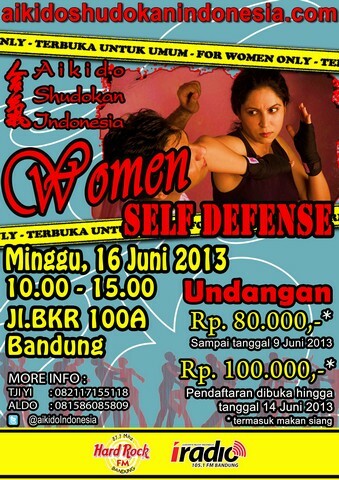 Atarrezaie Sensei has trained intensively at Aikido Shudokan Malaysia several times. He teaches the Yoshinkan style of Aikido. 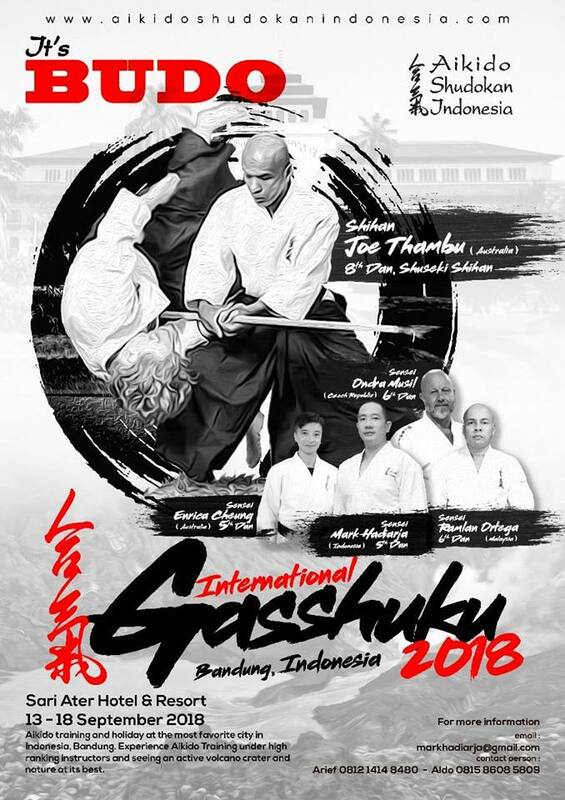 Founded by Thamby Rajah Sensei, also known as the Father of Malaysian Aikido, the Shudokan Institute of Aikido is based in Seremban, Malaysia, and is the dojo where Joe Thambu Shihan began his Aikido training. After studying Aikido from Master Thamby Rajah of Malaysia, Sensei Edwin Stratton founded the Shudokan UK. Since his passing in 2000 Sensei Ken Robson heads the Shudokan UK from his own dojo based in Sherwood Nottingham. Shudokan UK comprises 10 licensed schools teaching the Yoshinkan system of Aikido, with an emphasis on life skills and safety. The dojo of Sensei Paul Chapman, former Aikido Shudokan uchi-deshi and full time instructor under Joe Thambu Shihan. Paul has lived in Japan for over 5 years and trained directly with Chida Tsutomu Shihan. Closely linked to the Shudokan, Renshinkai Melbourne is the first Australian branch of Aikido Renshinkai, Chida Shihan’s Aikido organisation. The AMAI, the martial arts school of Sensei David Dangerfield located on the Sunshine Coast, Queensland. A new martial arts blog focusing on Modern Budo, Aikido and Martial Arts in general. A promising new site with many rare and interesting photographs, videos and articles from the world of Aikido. Elizabeth Keen has established her practice in shiatsu and toyohari to support one in reaching their maximum health potential. Dr. Jon Marshall has established an Osteopathic clinic which provides a safe, gentle and highly effective hands-on modality for treating a wide range of musculoskeletal problems, and other functional disorders of the body. Fitline Personal Training are based at the Rialto in Melbourne CBD. They provide personal training, health and nutrition consultations, corporate health, and studio services including Aikido and Osteopathy. PT. East Solar Energy Indonesia (lvdindonesia) adalah Importer / Sole Distributor, pemegang hak patent sertifikat merk LVD Induction Lamps untuk Indonesia yang dikeluarkan oleh KEMENTERIAN HUKUM DAN HAK ASASI MANUSIA DIREKTORAT JENDERAL HAK KEKAYAAN INTELEKTUAL sejak tahun 2008 dan merupakan pionir dalam memasarkan produk LVD Induction Lamps. Selamat datang di web site resmi kami, kami menyediakan berbagai macam asesories variasi motor yang menarik dan berkualitas, silakan anda menggunakan kolom pencarian atau mengklik kolom pun product tags (kolom sebelah kiri atas) untuk mencari ataupun melihat apa yang anda perlukan. The definitive resource for Aikido Articles, History, News and Events. Edited by Stanley Pranin, Aikido Journal has been a vital resource for the international Aikido community for more than 30 years. Ki Concepts specialises in innovative corporate training and educational services based the concepts of Aikido. 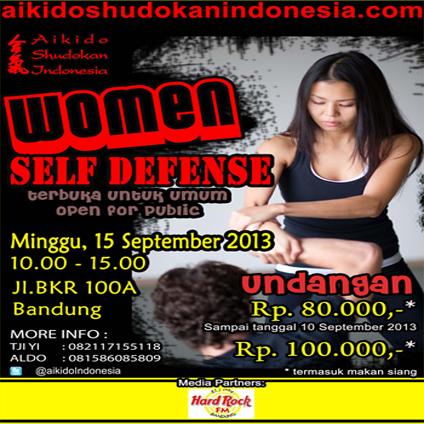 The ultimate online information about aikido that leaves no question unanswered. The website of Robert Mustard Sensei (7th dan), former Senior Foreign Instructor at Yoshinkan Hombu, he is now based permanently in Canada.